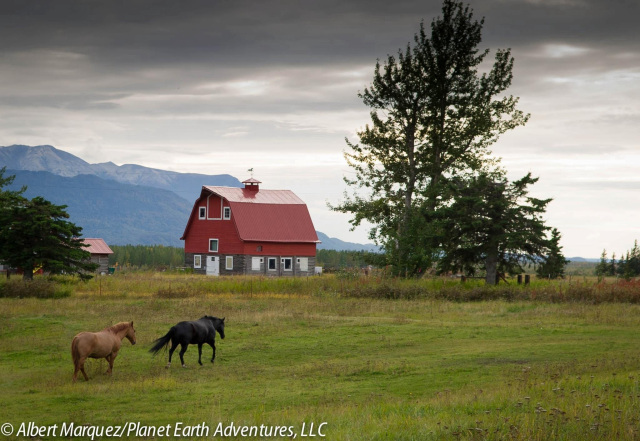 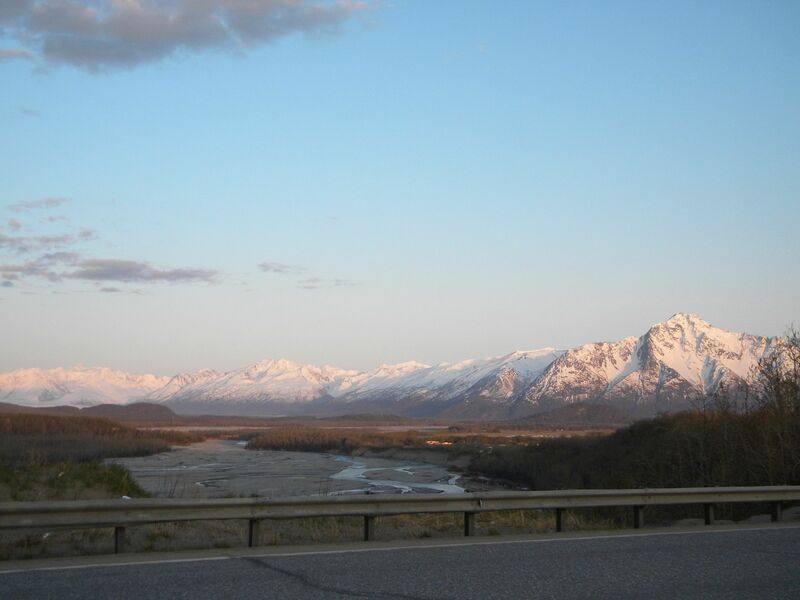 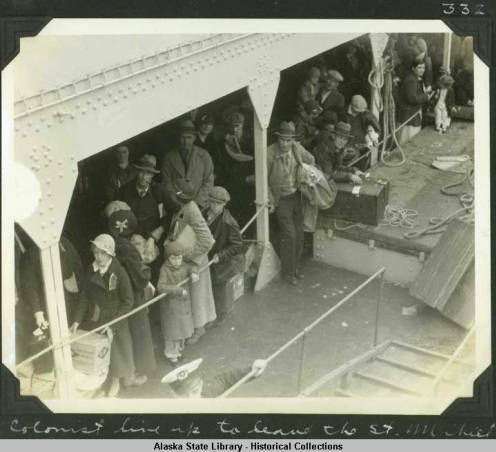 The Matanuska Valley’s complex, colorful and vibrant past has left it speckled with picturesque farms and fields which stand in stark contract to the wilderness only a few miles away. 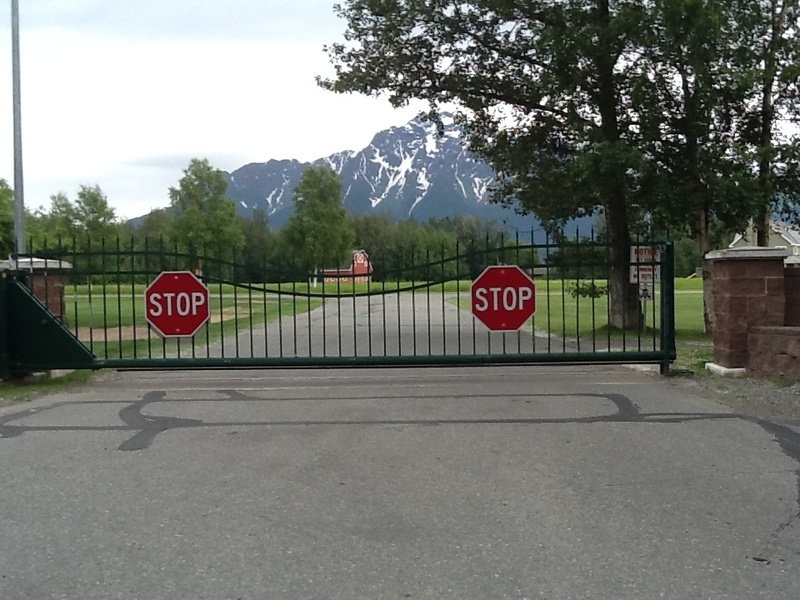 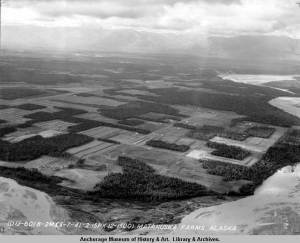 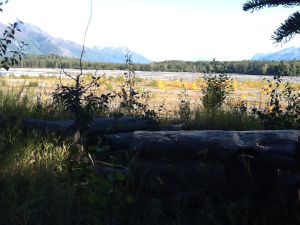 At the same time, the rampant growth of the Matanuska Valley’s population and the incessant subdivision and development of what was once rich farmland threatens those picturesque elements, even as heritage-aware groups form and fight to save the farms and historic buildings which remain. 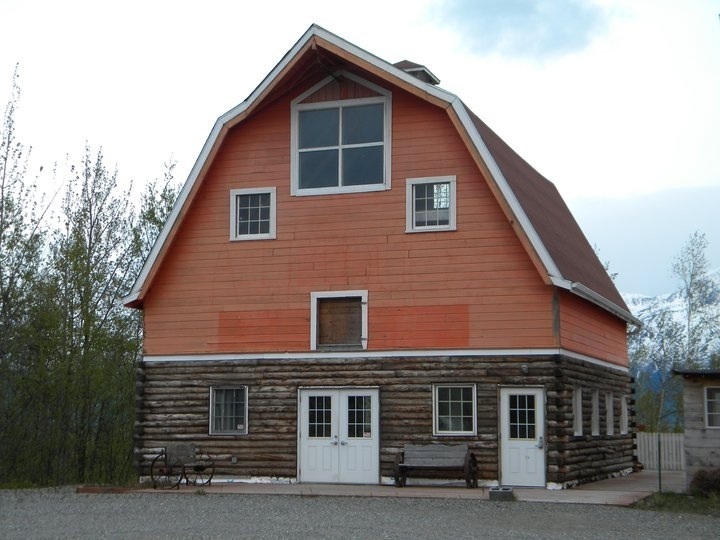 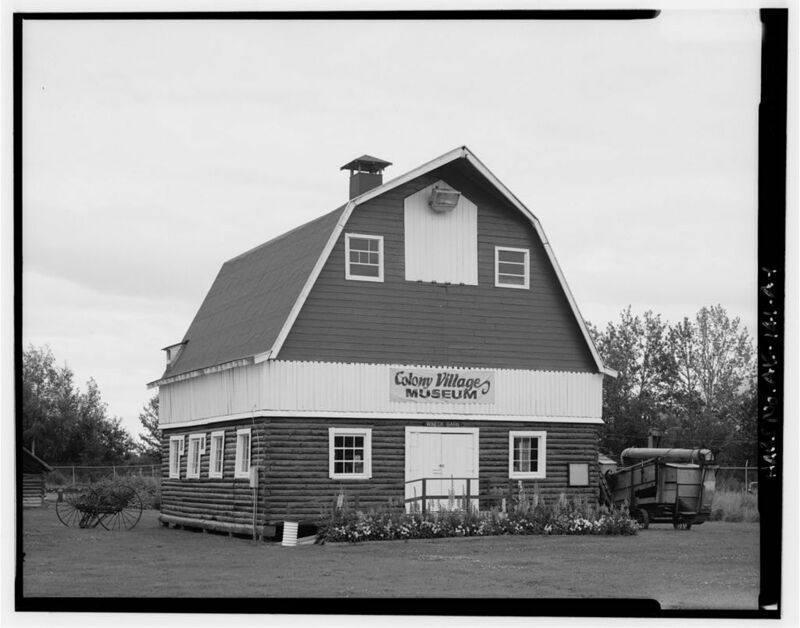 It’s been my good fortune to live in the Matanuska Valley off and on for close to 40 years, and the Matanuska Colony barns have always been a part of my life in Alaska. 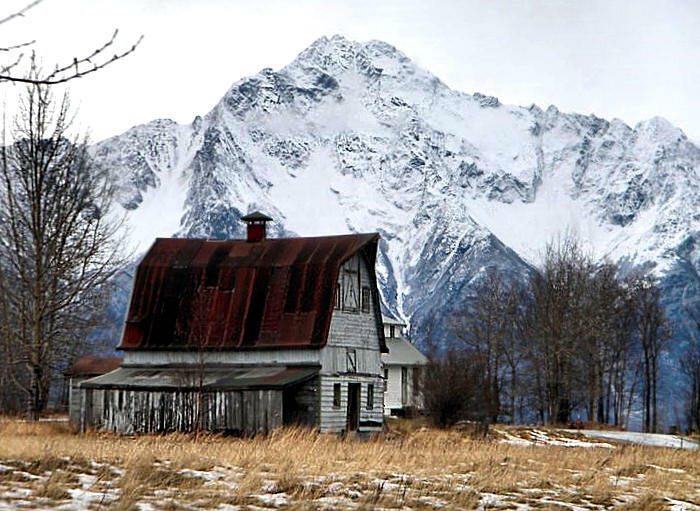 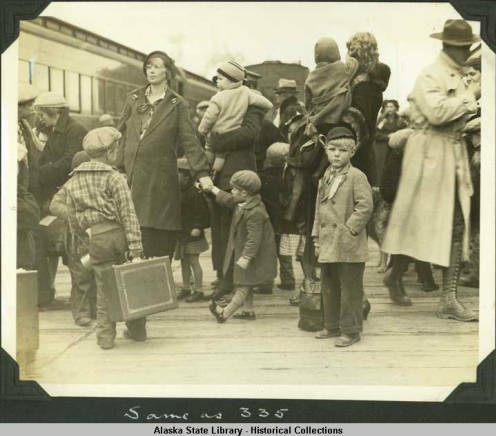 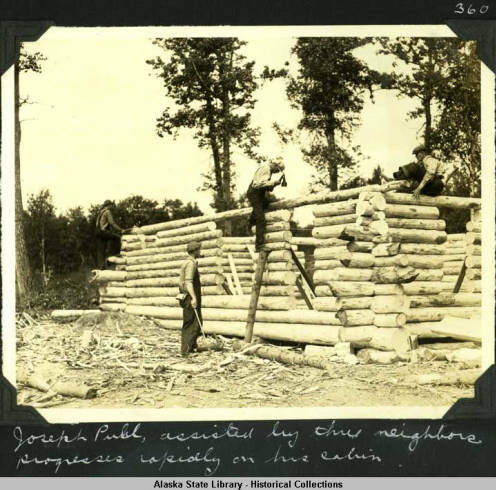 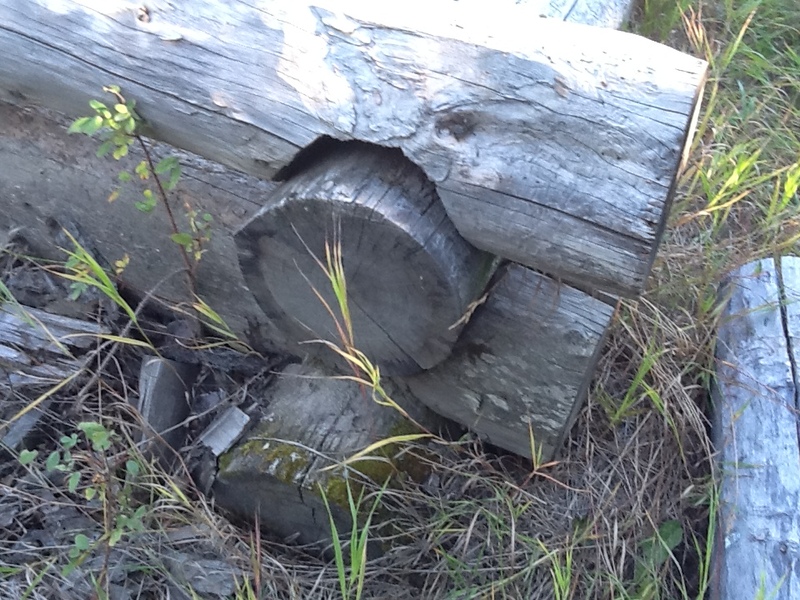 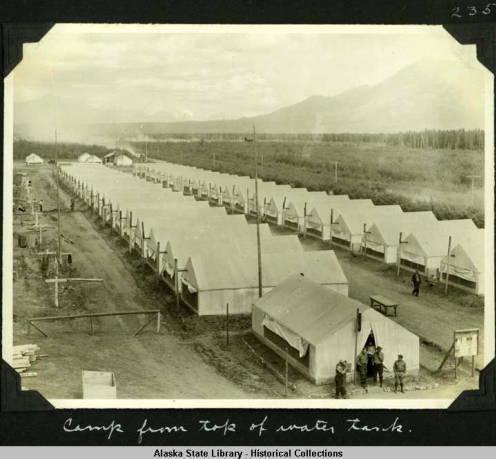 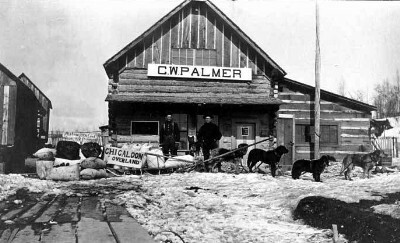 Driving the roads around Palmer and Wasilla one sees the old structures often, glimpsed down a tree-lined dirt lane or silhouetted against a mountain backdrop, and they rarely fail to bring a smile. 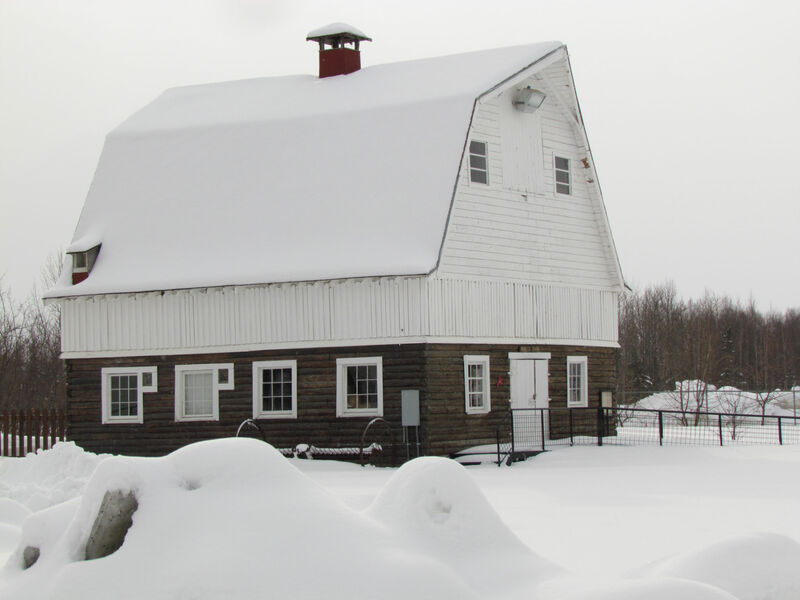 Like trusted and comforting old friends, the barns are always there. 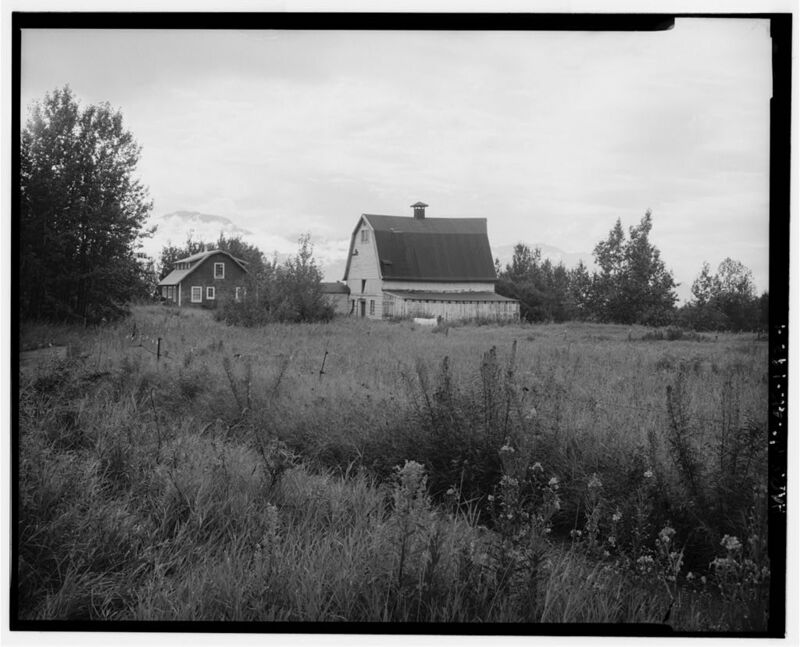 I’ve been living with, admiring, and casually photographing these picturesque barns for four decades, and in that time I’ve asked many questions about them, which have mostly gone unanswered. 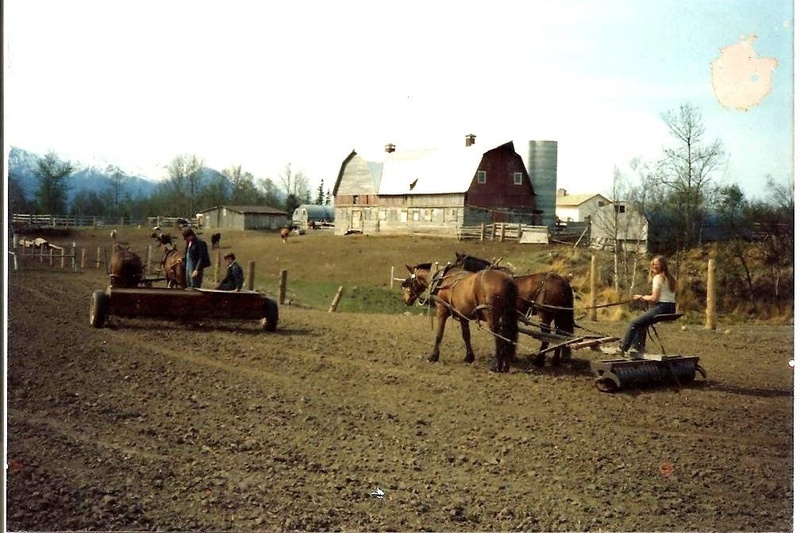 This blog – or more accurately, the forthcoming book it’s based on – is my attempt to find answers to some of the questions.